The basis of treatment is in the mildly mineralised, sulphuric-hydrocarbonate, calcium-magnesium water with increased fluorine content, at a temperature of 48.5°C. The main therapeutic procedures used at the spa include pool and tub baths, supplemented by paraffin poultices, various types of massage and comprehensive physiatric rehabilitation therapy. In addition to treatment, one can find leisure activities, such as gym, nordic walking, group exercises and bicycle hire. 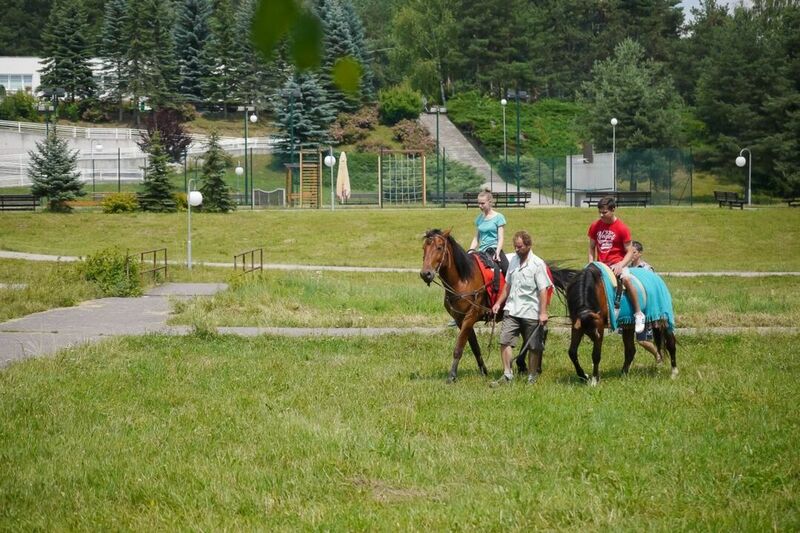 In the village of Kováčová you can find also the well-known National Rehabilitation Centre.